Not ones to duck a challenge, we left it to German duo Session Victim to carve a course through DOOM’s vast discography, picking out a selection of classics, cult cuts and “a few pieces that some people might not have heard before”. As sampled-based producers themselves – their new album Listen To Your Heart on Delusions Of Grandeur has its roots in disco and funk grooves gleaned from the dollar bins of west coast record shops – the connection to DOOM has been clear for Hauke Freer and Matthias Reiling since the very beginning. 3. 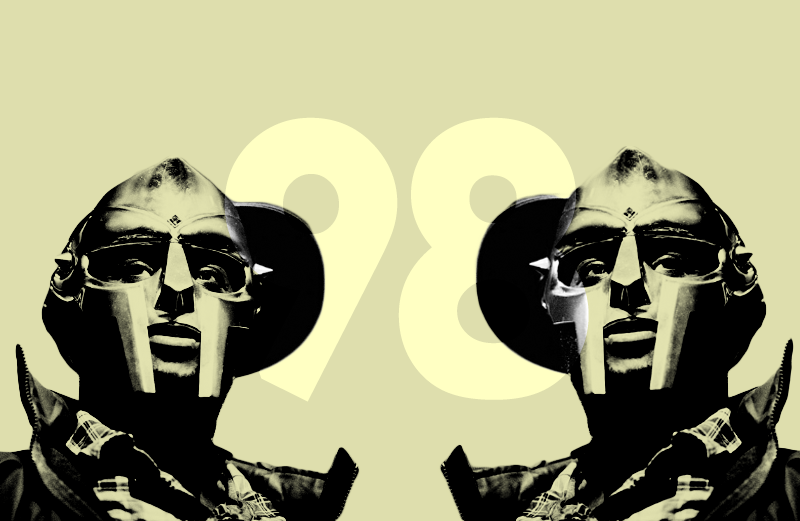 MF Doom – Hey! 9. Czarface /w MF Doom – Ka-Bang! 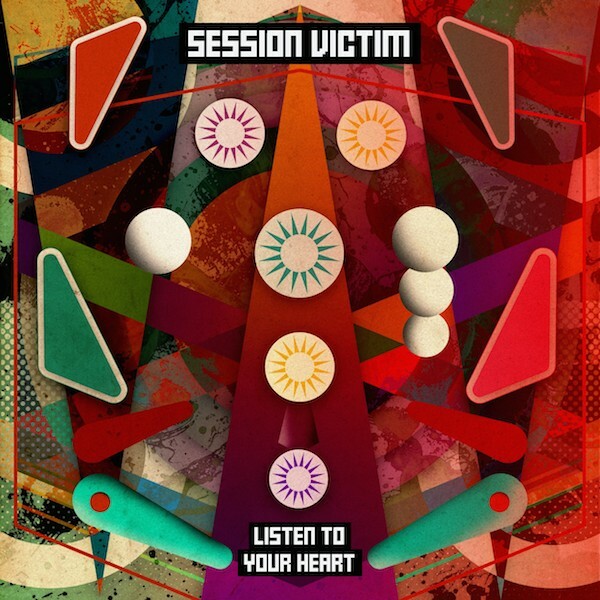 Session Victim’s Listen To Your Heart is out now on triple vinyl.